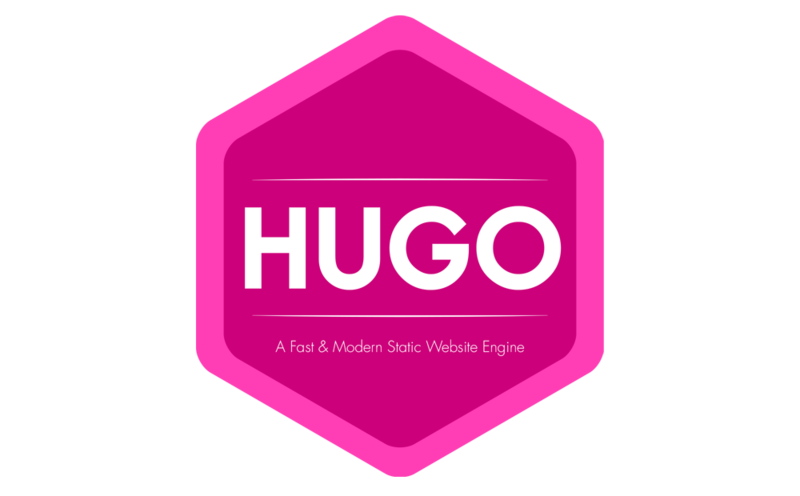 Hugo’s watching web server is great for creating pages. Tweak a little and see the browser refresh. (Unless you break things and then it is still just a manual browser refresh away from back to the good state, once your page is unbroken.) As I was developing local pages, I happened to have my realtime Google Anaytics open. I noticed I was hitting it. When I look back at yesterday’s stats, I have 124 visits to a page I was working on, but hadn’t published yet.